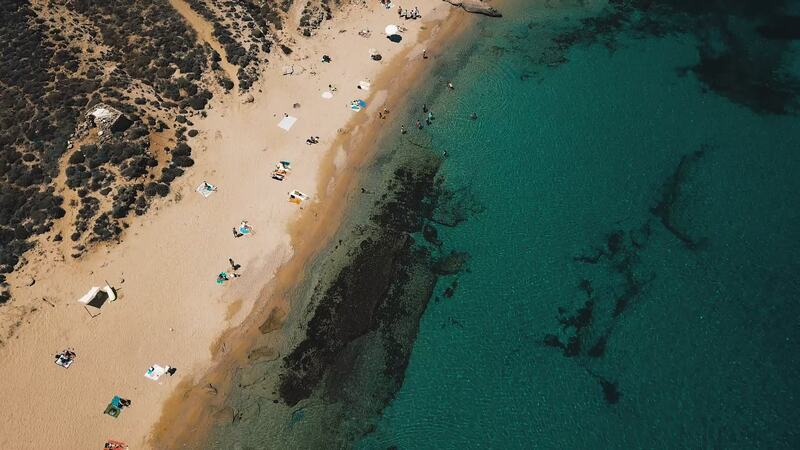 The Droning Dutchman headed to the Greece to create this stunning aerial video of Mykonos, one of the country's Aegean Islands. Mykonos is part of the Cyclades group which lies on the western side of the sea. Mykonos is informally known as the party capital of the Aegean for its legendary nightlife scene and relaxing atmosphere. Historically, it was also known as the "Island of the Winds"; its position near the middle of the Aegean meant that it played an important role in shipping.